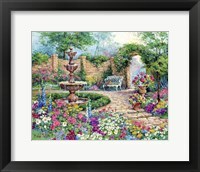 Gardens can act as an oasis of tranquility for those who live in large cities and they are conveniently located right in their backyards. 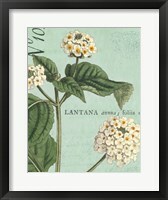 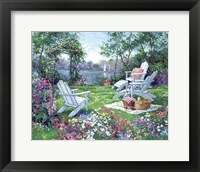 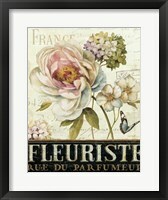 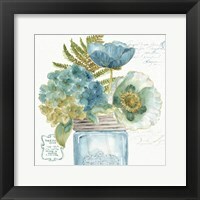 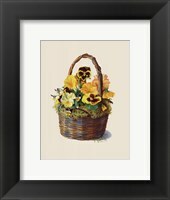 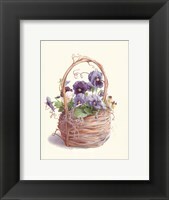 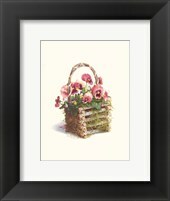 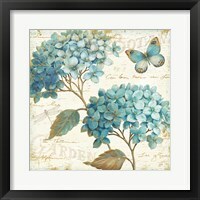 A couple of flowers and lush vegetation can change the mood and FramedArt.com has the Framed Traditional Garden Art to prove it. 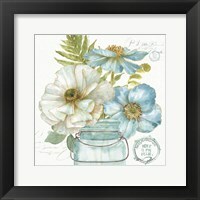 Just as the name indicates, the images are actually paintings that took a classic approach to portray the beauty of flowers and plants, with broad strokes and a generous use of colors. 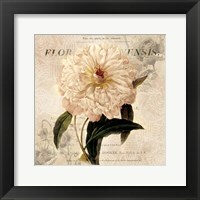 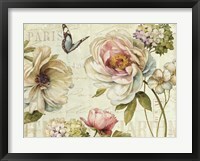 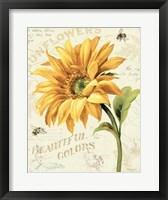 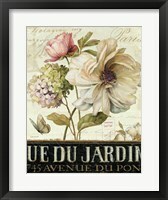 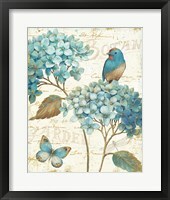 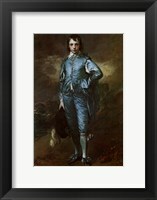 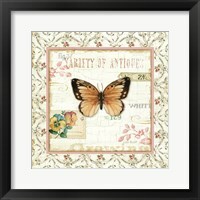 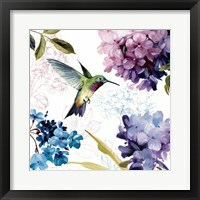 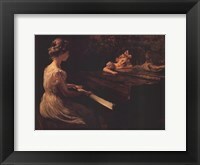 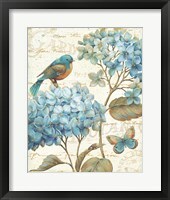 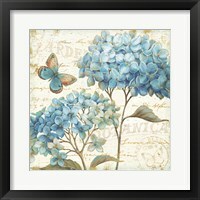 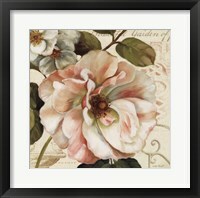 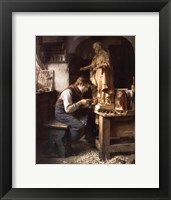 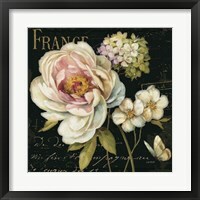 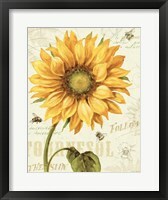 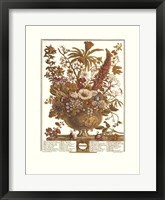 Framed Traditional Garden Art ranges from art prints created by modern artists, to paintings crafted more than a century ago by the best impressionists. 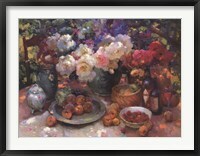 Artist’s Garden in Argenteuil by Claude Monet actually portrays a corner of the garden with Dahlias and is widely regarded as one of his best paintings. 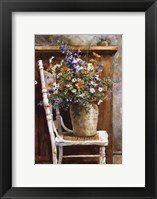 During those years, many gifted artists of his generation including Vincent van Gogh chose to focus on the natural beauty surrounding them and the results can be admired in this collection. 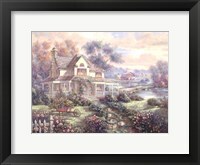 Framed Traditional Garden Art has a two-pronged effect, on one hand focusing on the big picture that includes both the garden and the house. 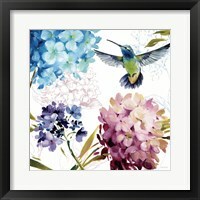 On the other, it paints in great details the individual flowers that grow in these backyards, with Marcelo Silva and Lisa Audit sharing their garden view with the audience. 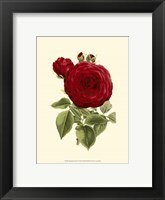 The images range from classic paintings that try to capture the very essence of plants and flowers, to posters that have a deliberate vintage look and present a stylized version of gardens.